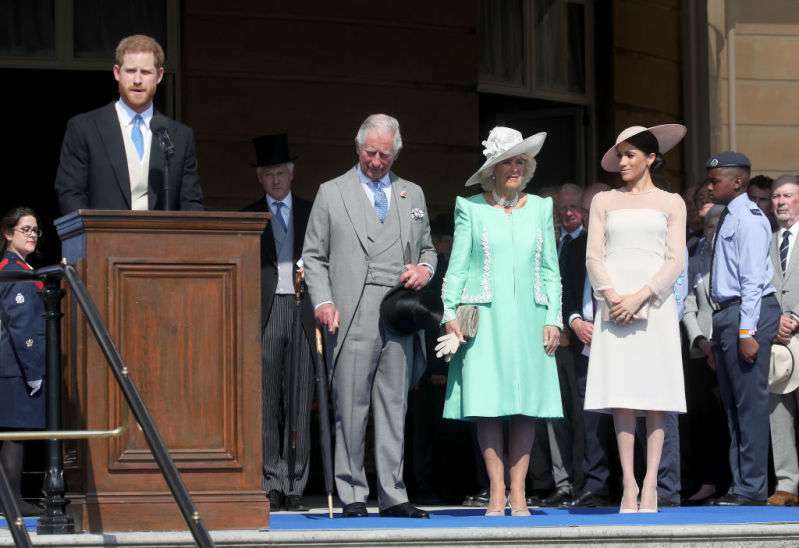 Meghan Markle is slowly accustoming to the royal family life. 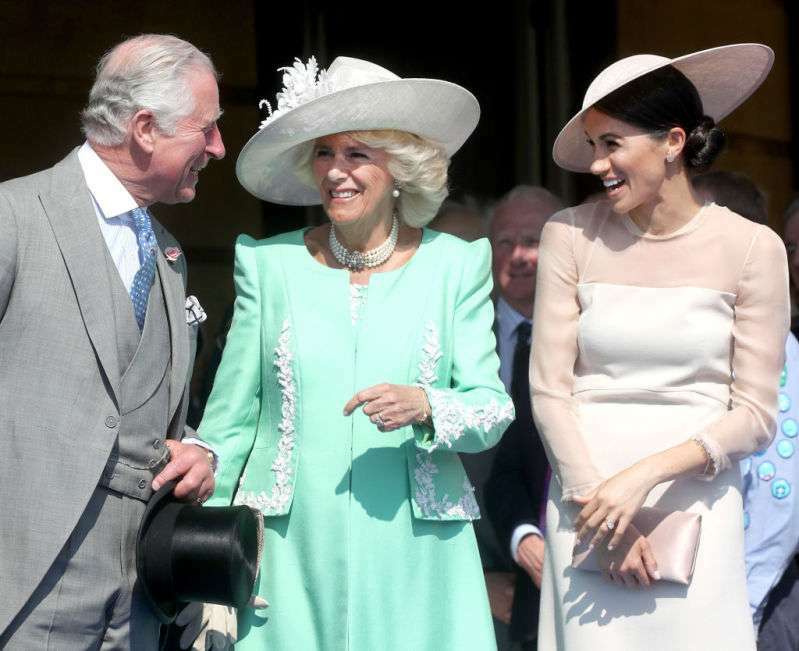 The Duchess of Sussex has already made her first official visit to Charles' birthday party that revealed her intriguing bond with Camilla. Camilla, the Duchess of Cornwall, is more than a mother-in-law to Meghan. As Mrs. Doria Ragland couldn’t be there for Markle all the time, the former Mrs. Parker-Bowles did her best to help the newlywed deal with the pre-wedding jitters. The reason for such a strong bond must lie in the fact that both had been previously married before finding their happiness in the palace. 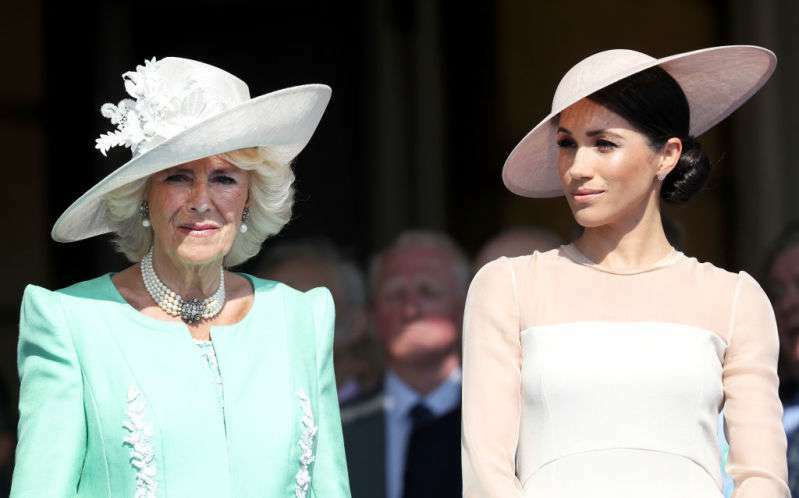 Meghan confirmed she admires Camilla greatly, and another proof for that was their recent lunch at Clarence House. Apart from that, the royal fans went crazy after witnessing another astonishing moment between the two. During Charles’ anniversary (the future king turned 70), the royals organized an official public celebration. A few speeches were devoted to the birthday man, with the most memorable one from his son Harry. When the prince was delivering the words of gratitude to his father, an annoying bumblebee was persistently bothering the Duke of Sussex. Eventually, Harry stopped his speech and asked for an excuse for the incident. At the end of the ceremony, another adorable moment was pictured between the royals. Meghan Markle and Camilla had a cheerful friendly kiss and suddenly took each other’s hands! The Internet immediately exploded with all the possible range of cute emotions. Previously this month, Camilla already expressed herself on how adorable Markle is. She called the recent royal marriage delightful and couldn’t feel happier about Harry and Meghan. It is great to see the royal family getting so close to each other. We are sure, Meghan will become a part of the family quite soon unless the royals already treat her like this.